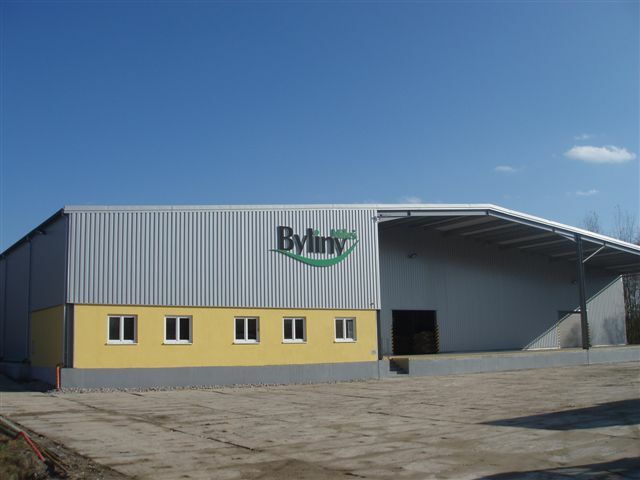 The Czech company Byliny Mikeš Ltd. sought to build a new herb and plant storage facility that meets all EU standards to improve the quality of raw and finished products’ storage conditions. Byliny Mikeš s.r.o. was created in 1993 and is today a leading company in trading aromatic plants in Czech Republic. 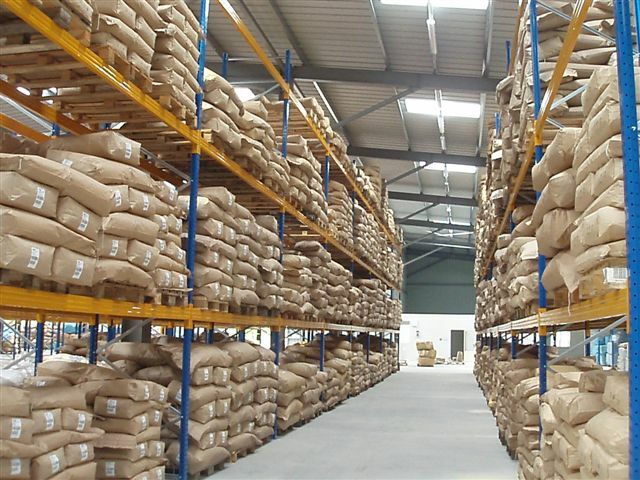 The company purchases, stores and processes raw herb materials. The final products can be used in cosmetics, liquors, for the preparation of food as well as for the pharmaceutical industry. It is therefore important that the material is treated with extreme care and respects the high quality standards as some may be used to make drugs. The main objective of the project was to build a storage facility that meets high quality standards. Other objectives were to: i) preserve and share the Czech tradition of aromatic and medicinal plants cultivation; ii) encourage Czech farmers in this sector to switch from conventional farming methods to organic practices (the production of medicinal plants doesn’t allow the use of pesticides or other chemicals, therefore farmers can decide to switch to organic or integrated agriculture). The activities involved the construction of a storage facility, designed to ensure the best conditions for storing raw and processed herb materials. Furthermore, promotion activities were also organised in order to raise awareness about the importance of cultivating medicinal plants. Specific promotion actions were also planned and tailored material produced for schools. 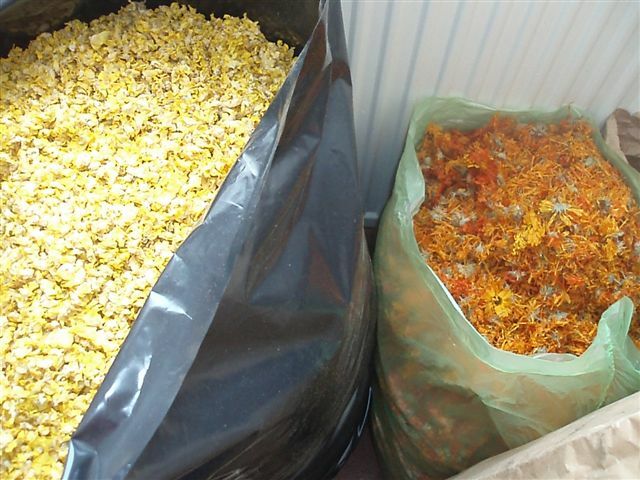 The quantity and the quality of collected and stored plants improved considerably. Furthermore, the promotion activities as well as the information provided on the company website had a direct impact on people’s knowledge about medicinal plants. The website and online store strengthened cooperation between growers and gatherers of plants. The project also contributed to the creation of new jobs in rural areas. 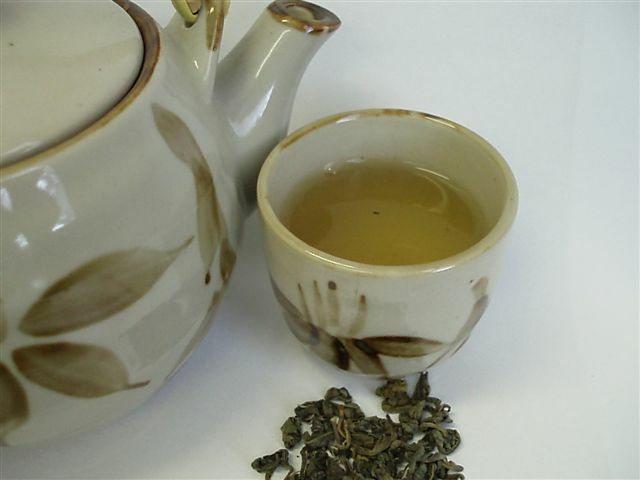 The company’s improved quality standards boosted the medicinal plants market. The promotional campaign as well as the creation of the website contributed to raise awareness of the general public about the importance of this Czech traditional activity. The Czech Republic - South Bohemian Region - Čičenice village.